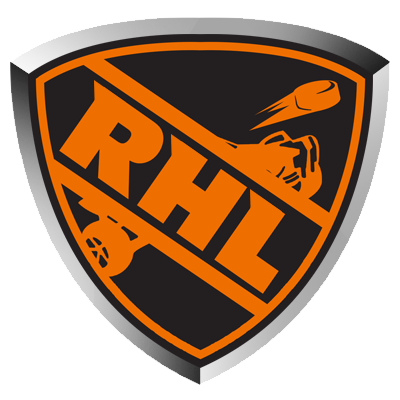 Season 2 of the RHL has reached period two as teams battle it out for positions in the various tiers. Tonight between 6-9PM Eastern is the first league night for period two where participating teams will be pitted against each other at random. League night is an excellent opportunity for teams to get in 3-4 league matches which could result in significant gains in the standings. 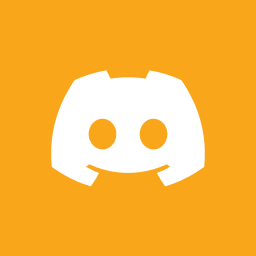 Teams who want to participate should join the RHL Discord server at 6PM Eastern and keep an eye out for announcements.